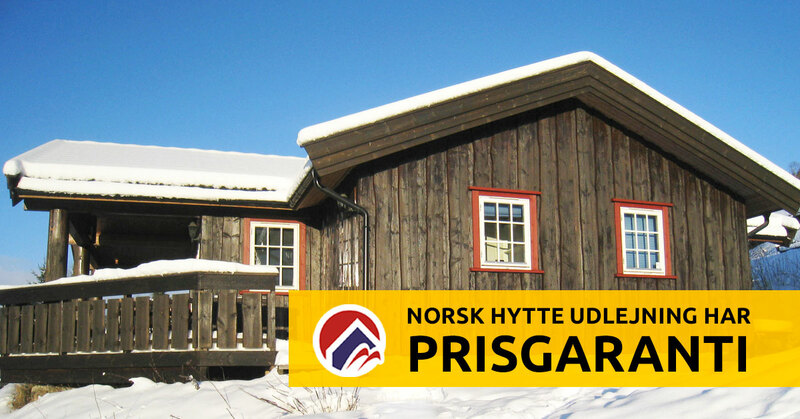 Norsk Hytte Udlejning is one of Denmarks largest providers of online cabins and apartments in Norway and Sweden, and it is our aim, that our guests will always have the best price for rented cabins or apartments. 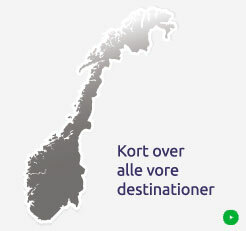 This means, that if you should find a cabin/apartment at a cheaper price at another travel agency, Norsk Hytte udlejning will pay the difference, if you have booked the cabin through us. The cabin/apartment must be exactly the same, as is provided at other travel agencies during the same period. The cabin/apartment must be available during the same period at the competitor, with whom the price is compared. Special campaigns at competitors are excepted, such as package holidays, last minute offers, etc. The price must be compared on the same day, and within 5 days from the time of booking, at the latest. The price guarantee is only avaliable for cabins and apartments. Additional procucts are not included in the price guarantee. Make a screen print of the website - cabin number/-name, price and period must be appear. Send an e-mail to post@nhu.dk and write in the subject line "ATT. Price guarantee". If you book a cabin/apartment at Norsk Hytte Udlejning, we will pay the difference relative to the competing travel agency. The amount will be subtracted on the invoice for the cabin booked. 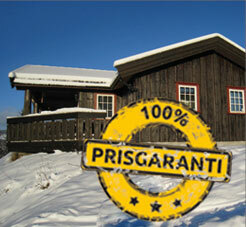 We guarantee that our guests can always book cabins/apartments with us at the market's best prices!